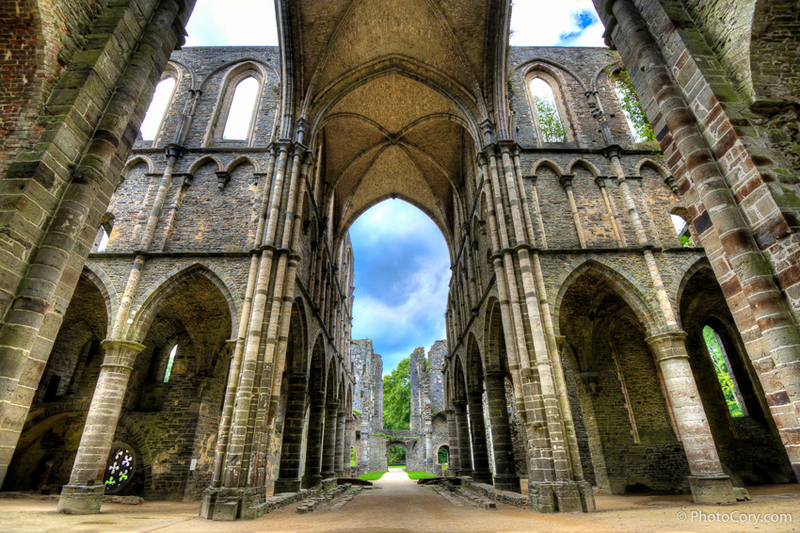 The beautiful ruins of Villers-la-Ville Abbey are located at only 35 minutes drive from Brussels, Belgium. So if you live in Brussels and you need ideas for weekend trips then Villers la Ville is the perfect solution for you! The magnificent ruins of Villers la Ville send you back in time, almost feeling the life of the monks of the Cistercian order. The entry fee is only 5 euros per person, the sights are not too crowded, so you can enjoy some peace and relax.